Alexandros Pappajohn was born in New York City and began his ballet studies at the age of nine at Ballet Academy East (BAE). While training at BAE, he studied under Darla Hoover, Jenna Lavin, Cheryl Yeager, Maxim Beloserkovsky, Peter Frame, Charles Askegard and others. He was cast in Balanchine’s Tarantella, Bournonville’s Napoli, Petipa’s Paquita Pas de Trois and Frances Patrelle’s The Nutcracker among other works. He was choreographed on by Margot Sappington, Jenna Lavin and Rex Wheeler. 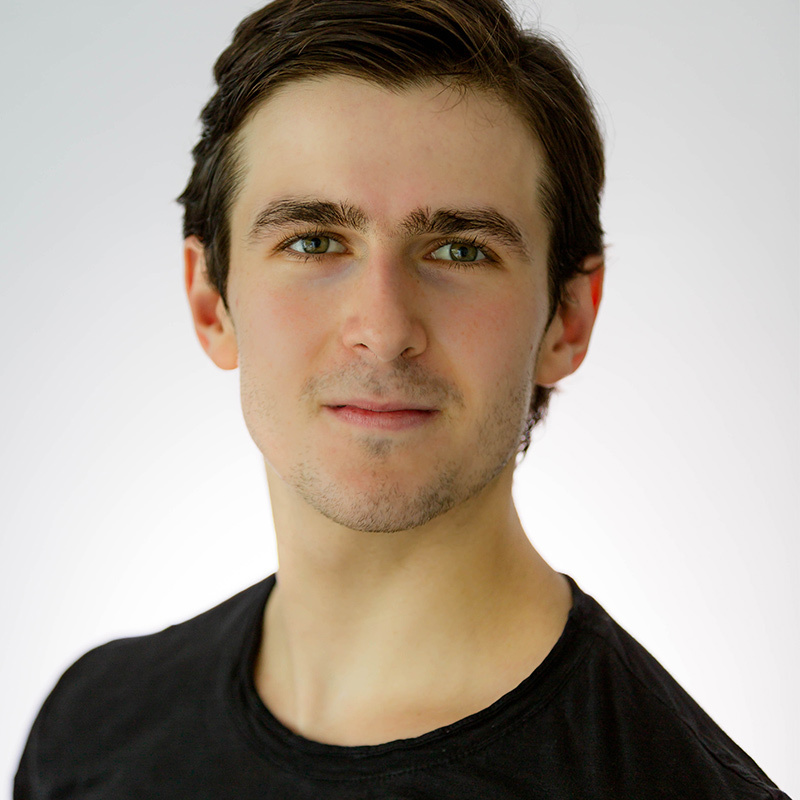 From 2013 to 2015, Pappajohn studied at the School of American Ballet. In 2015, he was invited to join American Ballet Theatre (ABT) Studio Company. While at ABT he studied under Carlos Lopez, Kate Lydon, Gennadi Saveliev, Ethan Stiefel, Julie Kent, Martine Van Hamel and others.